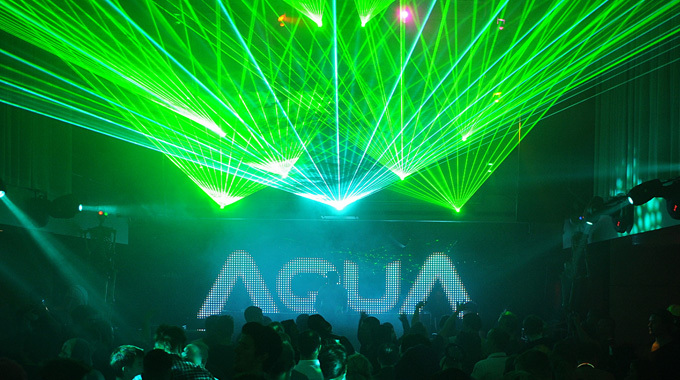 Club Aqua had their annual Halloween-party. This time with Donkey Rollers, Zany, Jack of Sound, Noordz and McDV8. One Response to " Pictures: Club Aqua Halloween Madness "